Good news to Air Jordan Spizike fans out there! 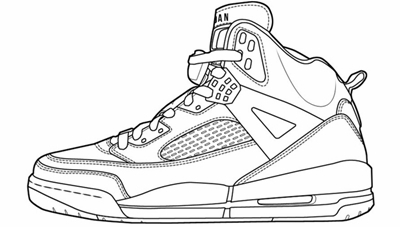 You can now customize your own Jordan Spizike two days from now as the silhouette set to come out to NIKEiD. The Spizike has been released in several colorways this year, which all made waves and caught attention. In case you did not like their previous editions of the shoe or you just want to have a new-looking shoe, this one is a must-look for you. It will be officially made available this Tuesday so stay tuned!